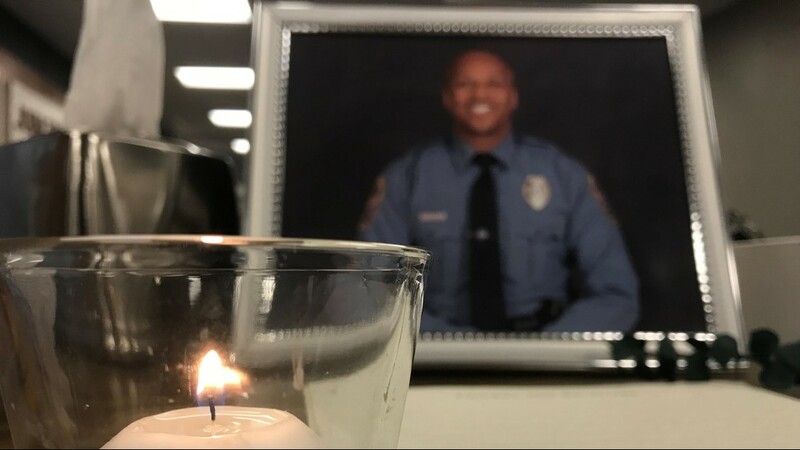 The letter, dated Oct. 30, was shared by the Gwinnett County Sheriff's office just weeks after the death of Officer Antwan Toney. 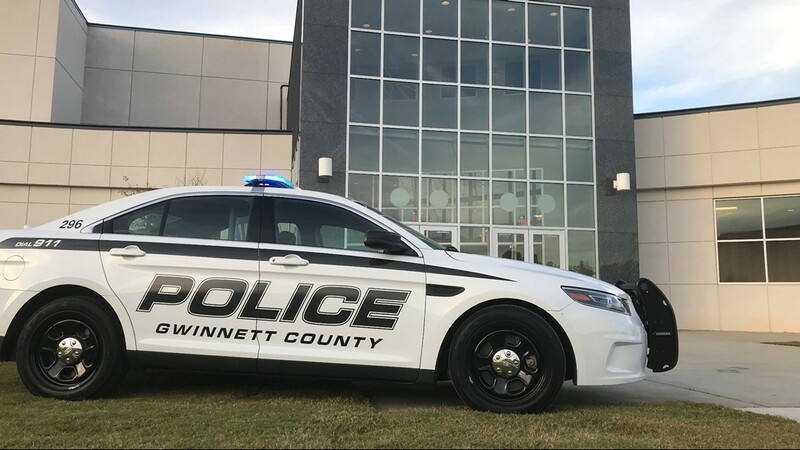 As a metro Atlanta community continues to mourn the shooting death of one of its officers, words honoring the officer and his sacrifice have come from just about everywhere. 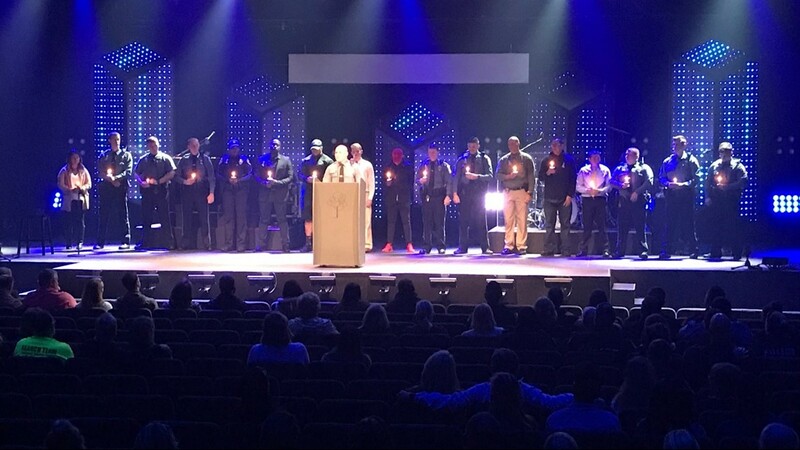 But on Saturday, the Gwinnett County Sheriff's office shared a message from a perhaps unlikely place - jail. "Sheriff Butch Conway received a heartfelt letter from the most unlikely group of citizens expressing their sorrow at our loss and their support of law enforcement," the sheriff's office announced on Facebook. "The return address on the envelope is our own because the letter was sent by a group of inmates currently housed in our jail." The department then shared the handwritten letter on social media - redacting the names but leaving the numbers beside them suggesting that 20 inmates signed it. 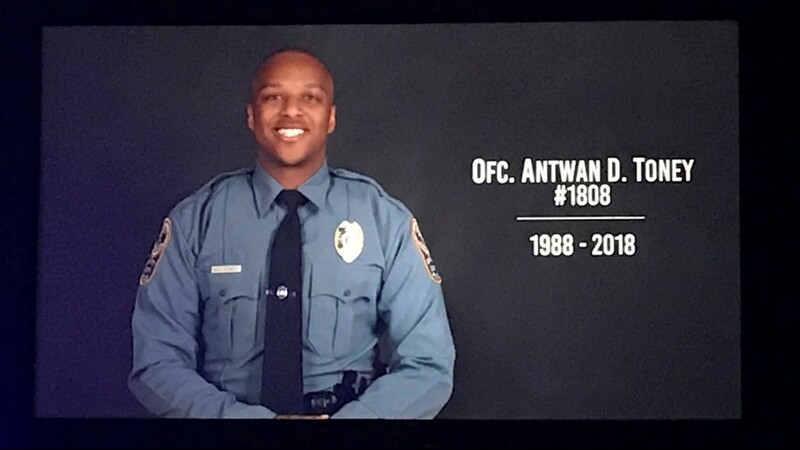 It was in response to the death of Gwinnett County Officer Antwan Toney who was shot and killed by a gunman just outside of Snellville in October. His death brought many condolences. But this may be the first from inside a county jail. On behalf of myself and a number of fellow prisoners who are currently serving time in GWINNETT COUNTY Detention Center, I wish to extend condolences to Officer TONEY's family and the G.C.S.O. Brotherhood as a whole. This was a tragic incident that Never should have occured. And though Law Enforcement and Criminals may be considered opposites, the intrinsic value of a Human Life transcends those boundries by far. Right is Right and Wrong is Wrong. No matter the color uniform. It is from this standpoint, in a spirit of gratitude and utmost respect that I submit this letter to Honor all Police Officers, Military Personell and First Responders. YOur service and sacrifice make the world a better place for all. 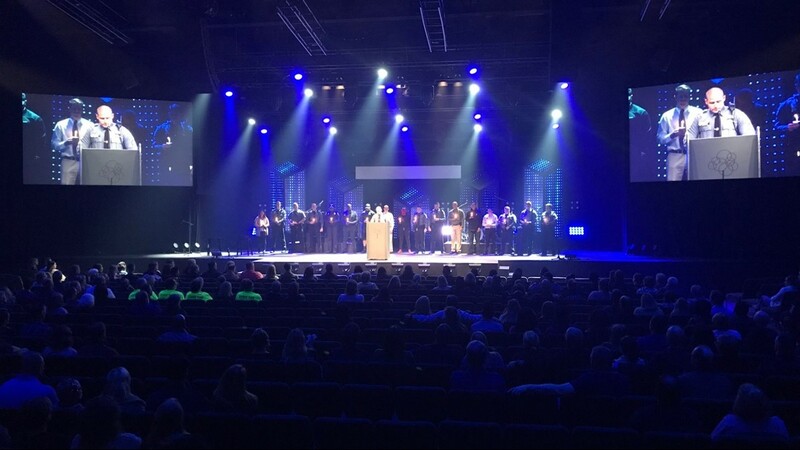 In tribute to your courage and dedication, We present this communication that may serve to bring healing, restoration and forgiveness to the lives of all affected by the loss of this OFFICER. 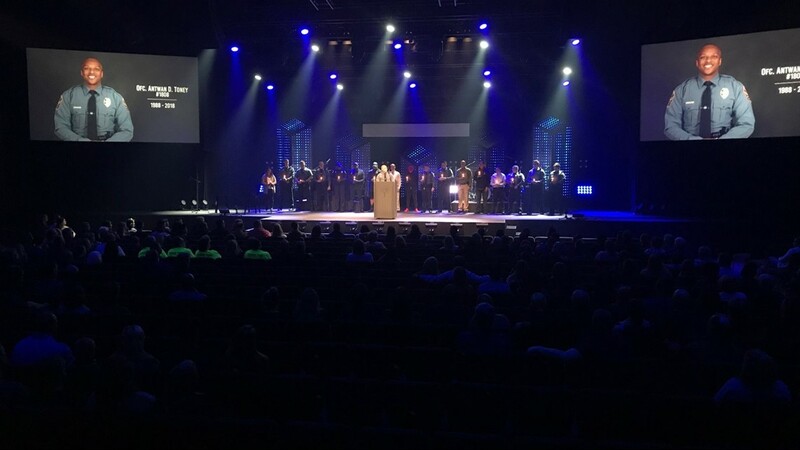 The following signatures on this page represent a group of Christian men who wish to express heartfulet condolences to Officer Toney's family and all Gwinnett County Staff. In less than a day, the letter has been shared nearly 500 times with that number growing.